Why Choose Smart Start in Texas? Smart Start is the official Ignition Interlock Device (IID) provider in Texas. 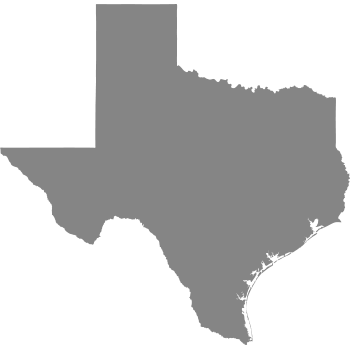 We’re a Texas-based company, and we are proud to offer our fellow Texans the latest in ignition interlock technology. How do I get my license back in Texas?